Anabel fell in love with the jewelry business not long after she fell in love with Bayardo. 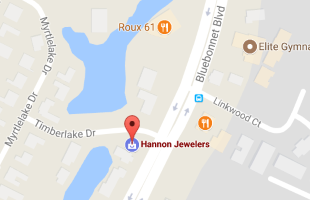 Together they built Hannon Jewelers into Baton Rouge's premier fine jewelry store. Among other responsibilities, she oversees all steps in production, quality control and ensures that all customer requests for services are met on time. Anabel's touch is present in every aspect of the business, from decor and advertising to her stunning creations on the shelves. 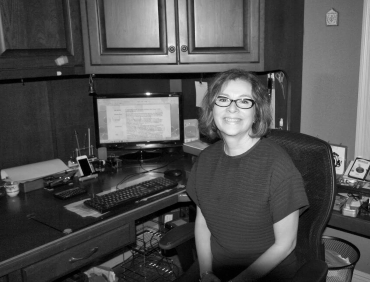 She brings beauty and artistry to each facet of the business, and truly is the heart of our system. In 1940, Bayardo's grandmother founded his family’s jewelry store in Central America. 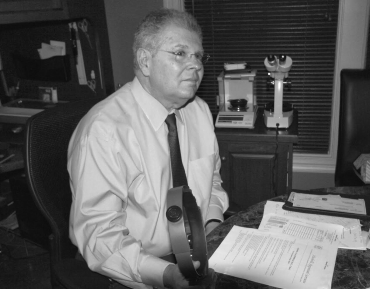 Here in Baton Rouge, three generations later, he continues with the same philosophy to give you the best jewelry experience with professional, personal customer service, and a solid value in fine quality. 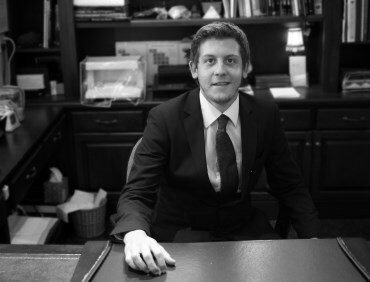 Bayardo works closely with his team and his clients to ensure that whether you are picking out a "just because" gift, or an engagement ring for the love of your life, you can be confident you are getting personalized authentic service and incredible quality. Doren has had a love for rocks and gemstones since he was a little child. He got his first jewelry sales position at the age of 20 and knew this was the job for him. Doren holds himself to extremely high standards when it comes to quality and service. Whether you are stopping by to have a family heirloom repaired or to start your lifelong journey with that special someone, Doren is sure to make it a fun, educational, and memorable experience.